We offer Top Quality Brazilian tanned cowhide rugs. All cowhides are 100% natural. 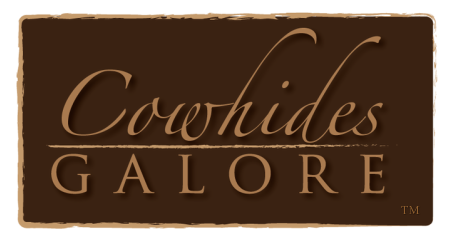 Every cowhide is unique in color, markings and brands. Send us photos of how you displayed your cowhide rug!